Most people may simply associate frizzy mane with the hot, summertime climate. But the winter likewise dries everything out, including your hair. Here are the best hair products to use this winter, because they work to eliminate the frizz and increasing the moisture. That’s something we all need in “peoples lives”. Use one of these, and avoid repeating Monica’s hair in Barbados. Yikes. In simply three minutes( aka the time it takes you to shave your legs ), this hair mask will transform your hair and give it some much-needed moisture. If your hair is extra injury, use this as your regular conditioner. At a drugstore price, how can you go wrong? This product is amazing for all types of whisker. I know, I know. 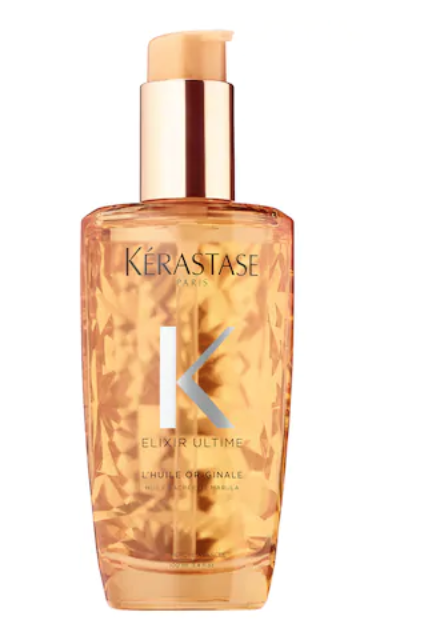 Putting petroleum in your hair seems rather strange but trust, it works miracles, and is genuinely one of best available whisker products for dry and frizzy whisker. 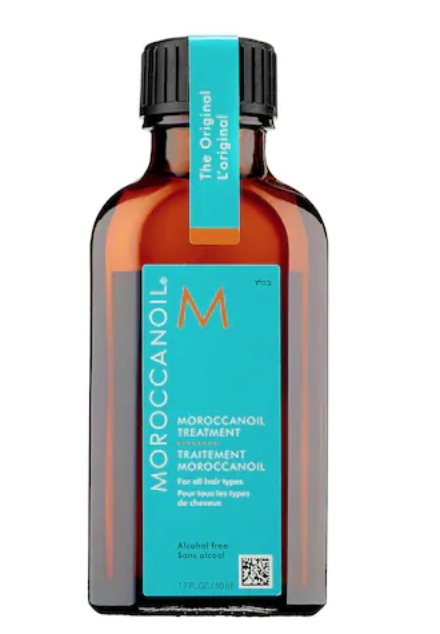 Infused with argan petroleum, this product will speed up your hair’s drying hour, reduce frizz, and add moisture. Although it’s more expensive than drugstore products ($ 44 for 100 ml ), a little runs a loooong style, this is something that bottle will last a while. Along with the cold weather, coloring your whisker and using shampoo and conditioners with sulfates can severely dehydrate your locks. 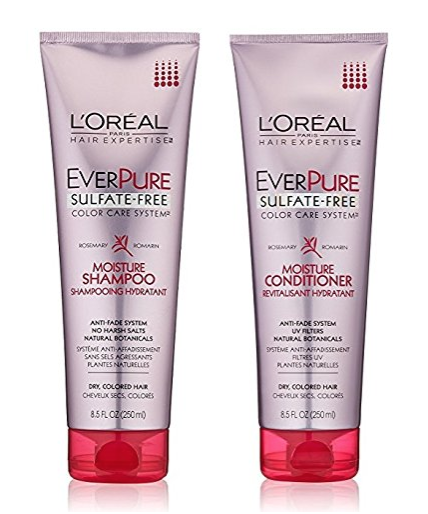 Opt for a shampoo and conditioner combo without sulfates to rehydrate your mane to eliminate the frizz. You might not have quite as many alternatives in the shampoo aisle, but it’ll be worth it in the end. This one may be a little more bougie, but it is totally worth the higher price tag. $57 for a 100 ml bottle may seem pricey, but this stuff is genuinely worth the big bucks. This oil-based serum integrates maize, procaxi, argan, and camellia petroleums to deeply nourish your mane to protect against farther damage and fight frizz. 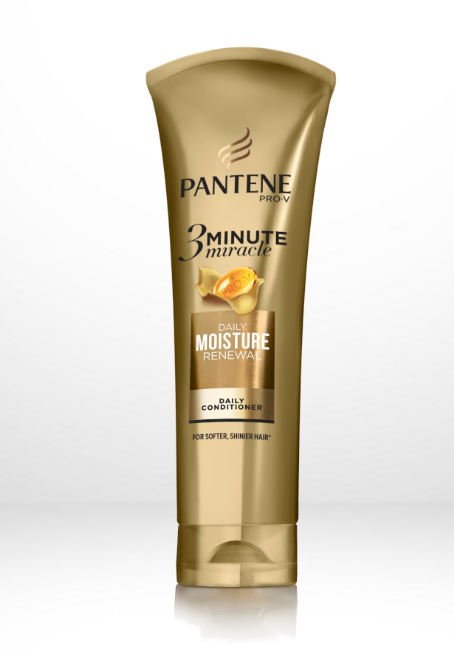 This product will give you soft, touchable curl with loads of volume and zero frizz. At a great cost, simply $26 for a 222 ml bottle, this one is a must-try. It is paraben- and sulfate-free and isn’t tested on animals. Anything else you could ask for in a product?